Mark-recapture work entails chasing the bears down with helicopters (including females with newborn cubs), drugging them with a cocktail of sedatives that taint the meat (and perhaps the milk of nursing mothers) for months afterward, installing radio collars or ear tags, extracting a tooth for aging, drawing blood and fat samples, and before it’s all over, posing for a few up-close-and-personal photos with the tiny cubs of drugged females (see photos above and below). 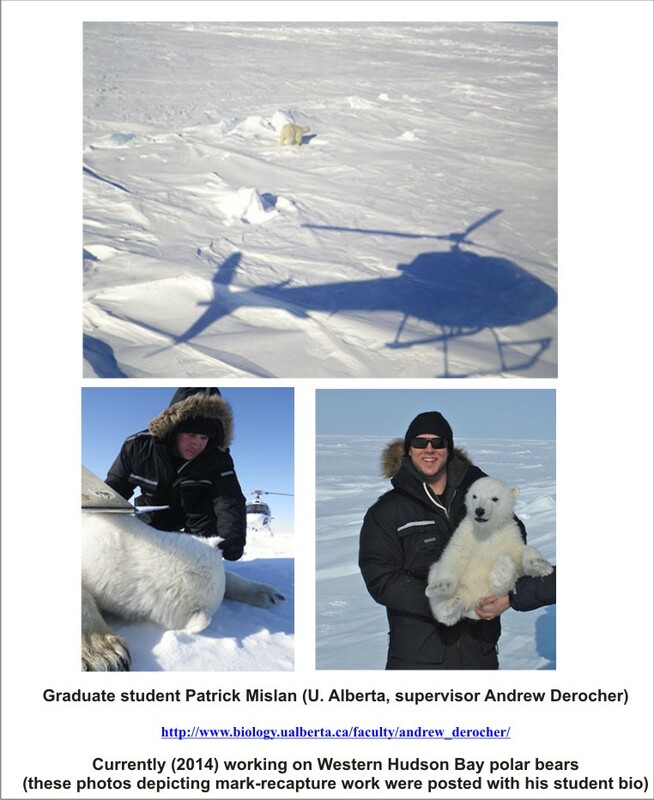 Nick Lunn, polar bear researcher for Environment Canada, uses the cub of a drugged female for a photo op. 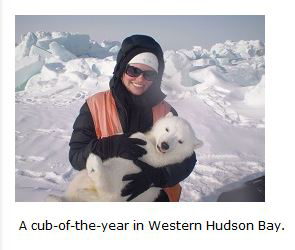 Derocher’s recently graduated MSc student Alysa McCall has a photo op with a WHB cub (from her student page). That’s a lot of stress to the bears and to what end? Detailed biological information about the bears that’s necessary for sound management, we are told. In order to assess the true status of a population, biologists tell us they need to compare the size of litters, the proportion of yearlings (1-2 yrs old), the rate of cub survival, and the weight of adult bears (altogether, these are the so-called “vital rates” of the population). — No published data available for size of WHB litters or proportion of independent yearlings since 1998 (16 yrs ago). 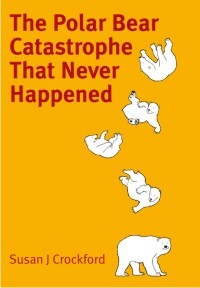 — No data on cub survival in WHB since 1992 (22 yrs ago). There has also been no sea ice data published for Hudson Bay since 2004 (10 yrs ago) using the old method of determining breakup/freeze-up (50% ice coverage); using the new method of determining breakup and freeze-up (30% coverage/10% coverage over WHB, respectively), the last year of data is 2009 (5 yrs ago). Compared to what? Apparently, Amstrup knows but we aren’t allowed to see the details of the studies that generated that information. 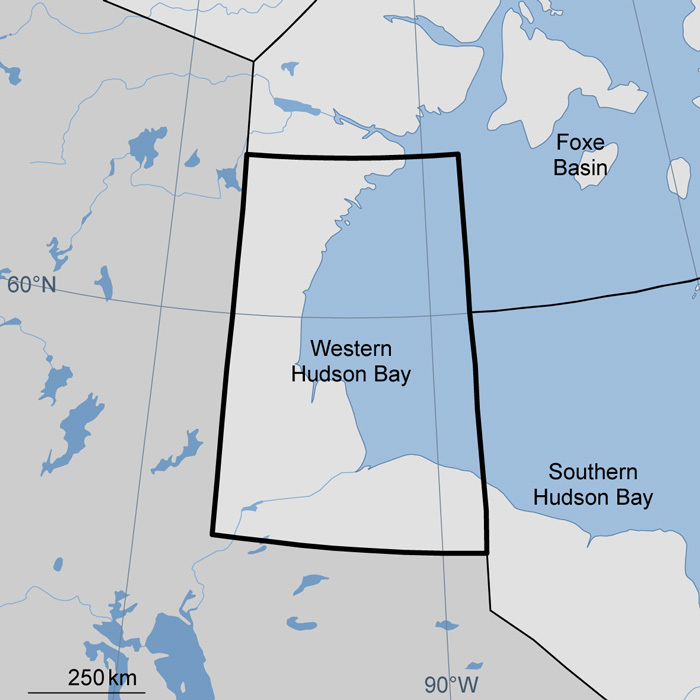 Are polar bear biologists withholding data on Western Hudson Bay mark-recapture work and breakup/freeze-up dates because the results don’t support their claims? Should the recent upgrade to “likely stable“ have happened five years ago — or even earlier? 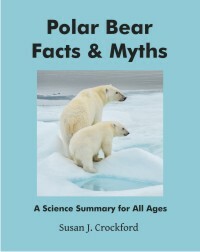 We wait, with baited breath, for evidence that the biologists entrusted with collecting and publishing unbiased scientific data have not been deliberately misleading us about the current status of Western Hudson Bay polar bears. 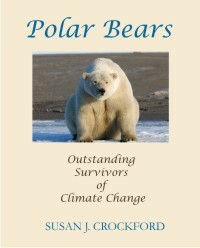 This entry was posted in Advocacy, Conservation Status, Population, Sea ice habitat and tagged Amstrup, body condition, climate change, cub mortality, Derocher, global warming, invasive research, litter size, Lunn, mark-recapture, misinformation, photo ops, polar bear, polar bear survival, polar bear week, Polar Bears International, population estimate, propaganda, vital rates, western hudson bay. Bookmark the permalink.